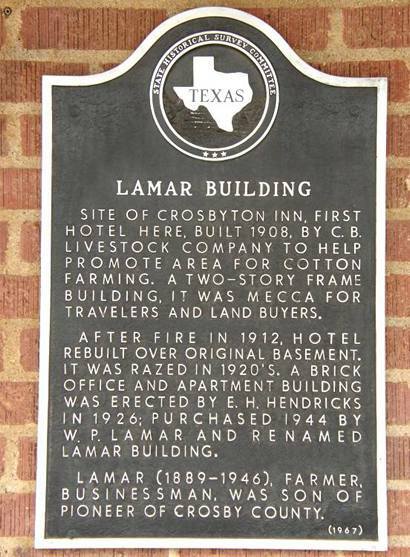 Lamar Building, Lowrie Drug, site of Crosbyton Inn, Crosbyton, Texas. 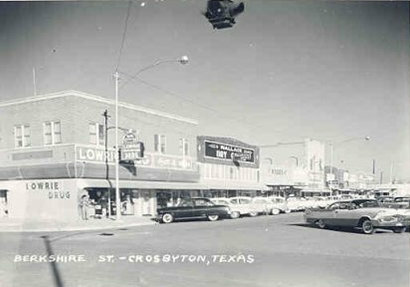 This building, which has been declared a Texas historic landmark was originally The Crosbyton Inn (1908), the area's first hotel. The two-story frame building burned in 1912 and the hotel was rebuilt over the old basement, however, this building was demolished in the mid-1920s. In 1926 the current brick building was constructed by E. H. Hendricks. 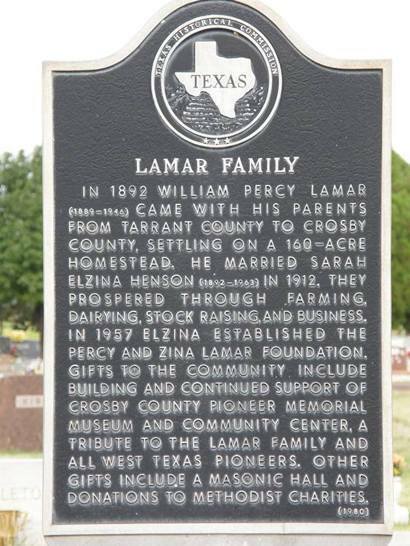 The building was bought during WWII by local businessman (and son of a Crosby County pioneer) W. P. Lamar and was renamed the Lamar Building. 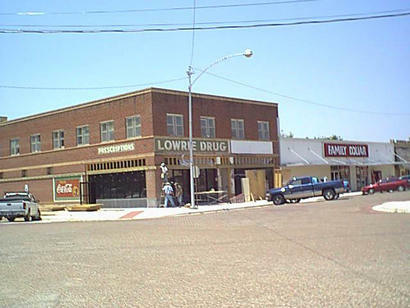 Lowrie Drug was the downstairs tenant while the upper floor housed doctor's offices and apartments. Completion of Phase I (the ground floor) of the Prairie Ladies Inn will soon be complete. 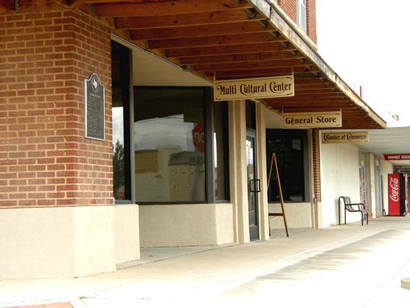 The ground floor will house a old-fashioned soda fountain / sandwitch shop, a bus terminal, visitor's center and and a transportation museum (a permanent exhibit from the Smithsonian Institution). 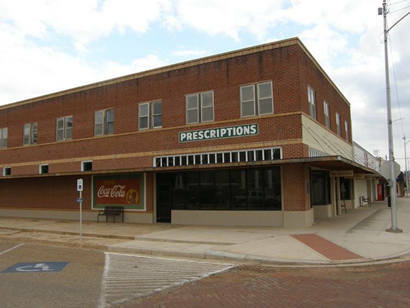 This Crosbyton landmark will also house chamber offices and a conference room. Each of the upstairs rooms (renovated as phase II) will honor a Panhandle matriarch - hence the name Prairie Ladies Inn. 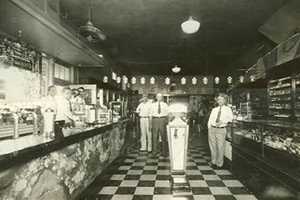 The restoration was made possible by grants totaling $473,000.